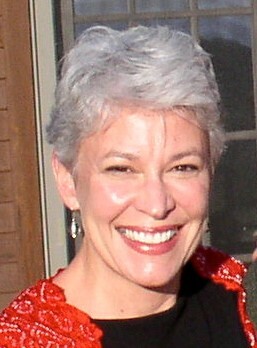 Kathryn A. Woolard, Professor of Anthropology, received her Ph.D. from U.C. Berkeley in 1983. She is interested in linguistic anthropology, language and ethnicity, bilingual communities, language ideology, and political discourse and in Catalonia, Spain, and the United States. 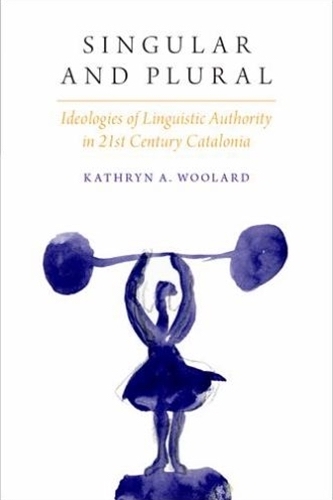 Description: A vibrant and surprisingly powerful civic and political movement for an independent Catalonia has brought renewed urgency to questions about what it means, personally and politically, to speak or not to speak Catalan and to claim Catalan identity.